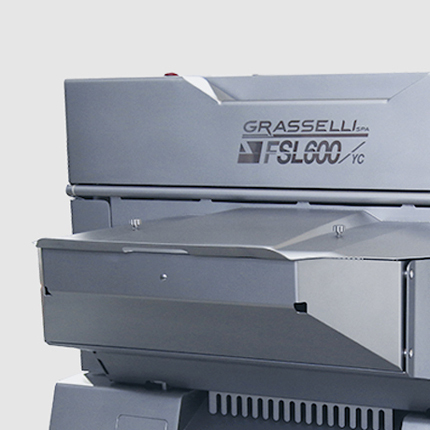 Vertical meat slicer for obtaining perfectly even slices of bone-in or boneless meat, thanks to the Grasselli multi-blade cutting system. 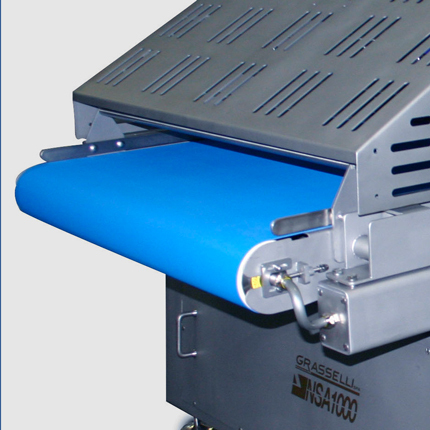 Semi-automatic slicer, completely washable also on the inside with a removable wall inside the cutting chamber, which allows the complete elimination of any wastage. 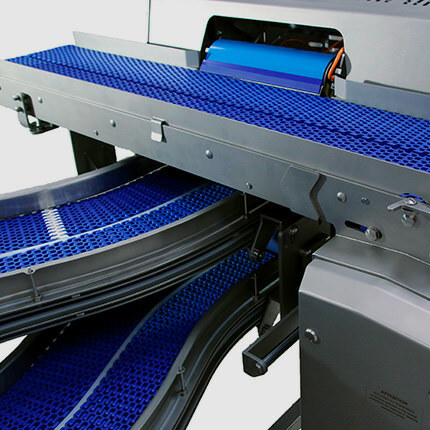 Horizontal slicer for fresh boneless meats with a cutting capacity of over 2,000 kg/h and extreme precision in the thickness of the slices. 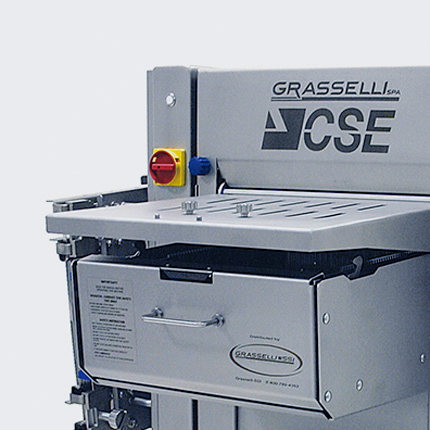 Horizontal poultry slicer for cutting and separating perfectly even slices of boneless meat, thanks to the Grasselli multi-blade cutting system. 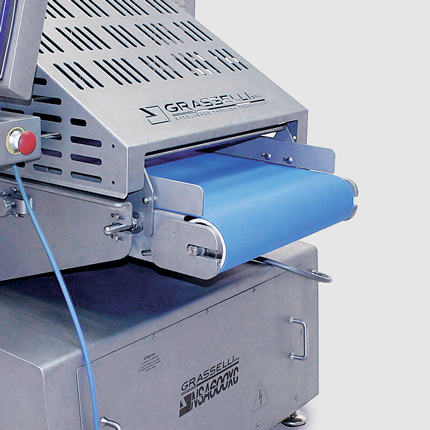 Vertical slicer for the two-dimensional cutting of fresh and cooked meats. 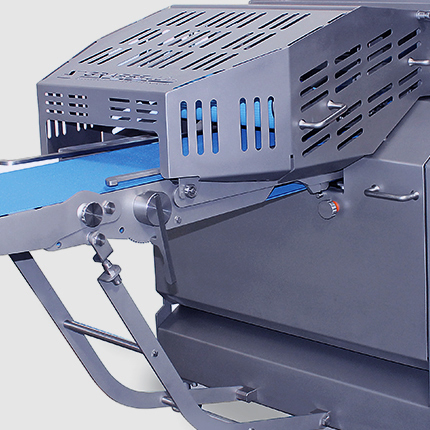 Extreme cutting precision and high yields thanks to the possibility to obtain 3D cuts in strips or small cubes, as part of a fully in-line process with an extremely high yield. 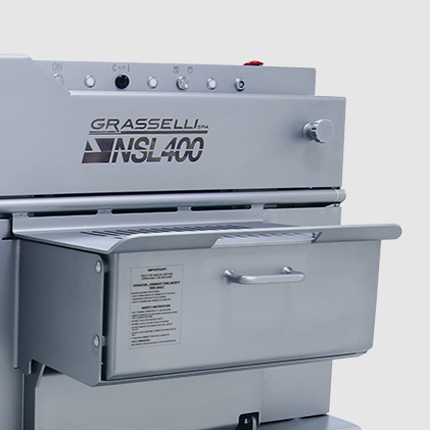 Vertical meat slicer, designed and built for the two-dimensional cutting of fresh and cooked boneless meats with a high productivity and flawless cut quality, even in-line. 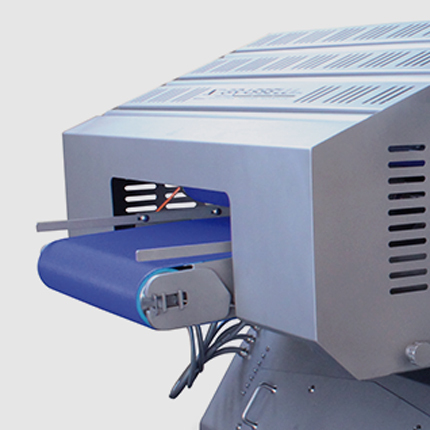 Compact meat slicer and meat tenderiser that combines all the functions of a meat slicer, cuber and tenderiser in a single machine. 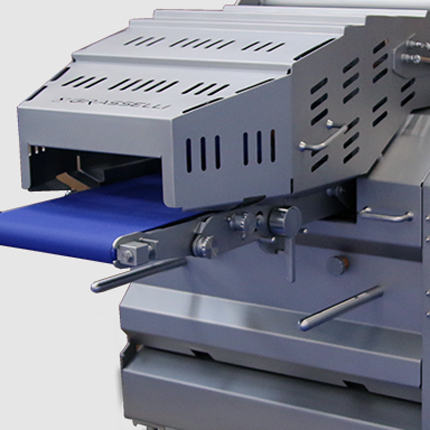 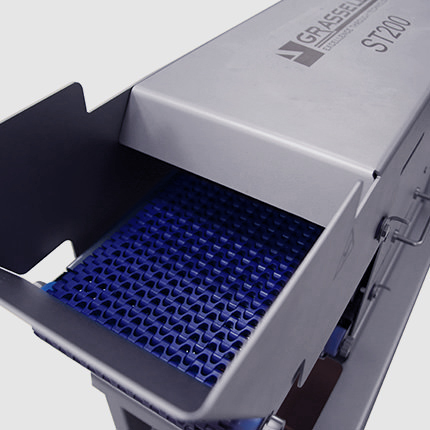 Compact vertical slicer for fresh boneless meats, extremely versatile, easy to install in any work environment.